Chances are you stumbled upon this article looking for the value of the Death of Superman comic book you have or are interested in buying/selling. Now, it all depends on which Death of Superman issue you are referring to, so we have values for the most common and valuable issues below. 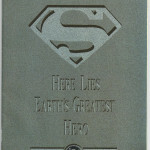 The platinum edition originally came poly-bagged and has a silver Superman logo on the front with the text “Here Lies Earth’s Greatest Hero” Each poly bag is sequentially numbered – with 10,000 copies in existence. These were originally given to dealers as an incentive item. Keep in mind the values above reflect comics already graded by CGC – which is an added cost. 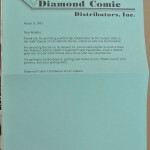 Here is more information on grading your comic books. Also if you were to sell your copy online, you’d realize about 20% sale commission. 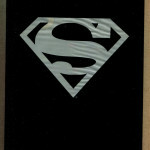 The Black Bag Superman #75 is pretty easy to find for sale – most have been left inside the black ploy-bag. 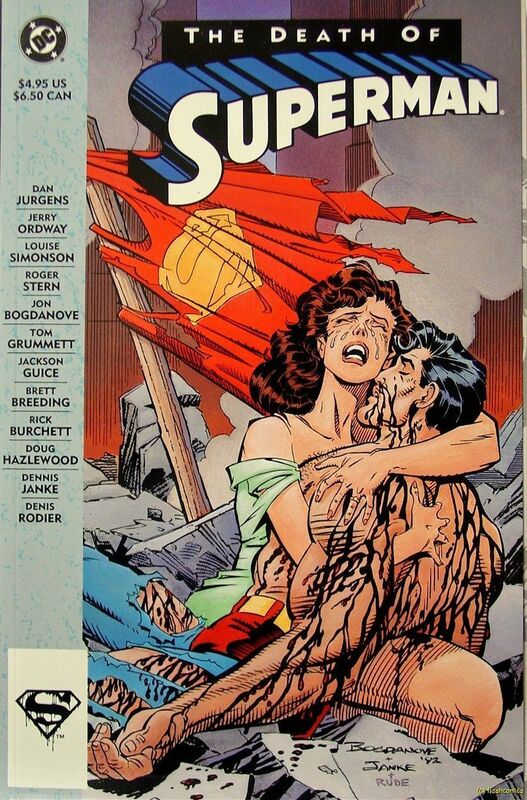 This issue of the Death of Superman has appreciated some over the $2.50 cover price despite not being all that rare. If you are in the market to buy or sell a Death of Superman Trade Paperback comic book, make sure you know which version you have. The most valuable version is the Platinum Edition, that was given to dealers who sent back a survey to DC comics in 1992/1993. The Platinum versions are not numbered, but are limited to only 4,500 copies (see dealer letter above). The platinum versions don’t have a UPC or Superman logo on the lower left corner of the front cover. Additionally, the Platinum versions have a platinum/silver box outline around “The Death Of” on the front cover. 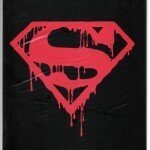 Black background around “The Death Of” and Superman Logo in UPC box. 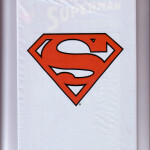 Silver background around “The Death Of” and Superman Logo in UPC box. Silver background around “The Death Of” and UPC box. 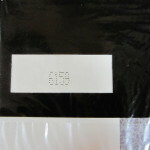 Black background around “The Death Of” and UPC code appear of front cover. 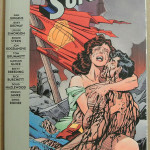 This issue of Superman is the 1st “Death of Superman” story line. 8th Legion of Super-Heroes makes an appearance, Luthor and JLA appearance. This is also the last 10-cent issue, the next issue would cost 12 cents. 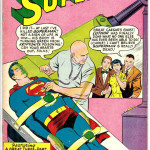 On the front cover features Superman laying down, with Luthor inspecting Superman with a stethoscope Luthor proclaims “I did it … at last I’ve Killed Superman! Not a sign of life in him … His body is turning green from KRYPTONITE poisoning! Cry your hearts out, folks!” Finding an issue for sale is not particularly difficult, and one in near perfect condition is worth about $350. – Updated Q2 2016 – The market strengthened on high-end graded Platinum Editions, possibly due to the lack of supply that was for sale for most of the first few months of the year. The high-end range of the black-bag version ticked up to $30. Ungraded Platinum Trade Paperbacks (TPB) trended down in value roughly 20%, while high-end graded versions (not seen too often) increased in value. – Updated Q2 2015 – The market softened even further (30 – 50%) on all poly-bagged & graded Platinum Edition #75 comic books. The Trade Paperback Platinum Edition values increased 20% – 30% over the same period. – Updated Q1 2015 – The market had softened a bit on the poly-bagged Platinum Edition and CGC 9.8, 9.6 and 9.4 were about 10 – 15% less than previously recorded values. 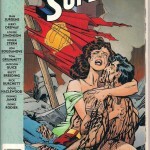 Superman – funeral for a friend/5 shows #499 and 1993 #7. Looking to sell. I would like to know where to go to find the value of the rubber stamp used to stamp the Bleeding Red “S” on the Skybox Trading Cards wrapper. If you can help. Hello, I’m looking at Superman #75 platinum edition issues for my husband as a gift. eBay seems to be all over the place with a 9.0 grade for $125, 9.2 for $80, and 9.8 for $140. Theyve all been removed from the poly bag. Am I wrong in thinking the 9.8 is a good deal? Too good? Thanks for the comment. Yes, you are correct – the market has softened tremendously over the last few months on these books and I’ve reflected that with our Q2 prices above. Looks like some sellers have adjusted prices online, while some still have prices that were realized a few months ago. Today, even $140 isn’t all that great of a deal as several books sold for less than $100 within the last month (April 2015). Thanks again hope that helps. that’s all my death of superman is worth after 20 yearsI guess its a good fire starting then. What is a Black bagged sealed copy worth with Brett breeding signature on the bag worth? What is an opened Black bag copy with Brett breeding signature on the actual comic book worth? – A sealed Black Bag Death of Superman Comic book signed by Brett Breeding recently sold on ebay for $40.25 … the seller was asking $54.99. In a retail setting I think you’d see this comic book for sale in the $60 – $75 range. – An opened version would depend on the condition of the actual comic book. 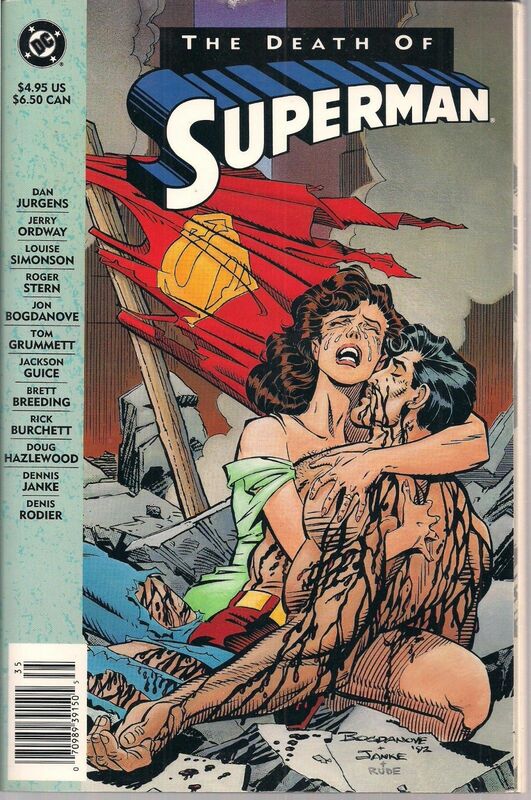 A near perfect CGC 9.8 Death of Superman #75 signed by Brett Breeding would likely sell in the $100 range. Any lesser condition and you’re likely going to see a value that is similar to the sealed bag versions of around $50. I have 8 The Death of Superman! 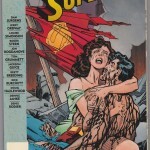 comic books… 1993-2 Mint condition by Dan Jurgens & Brett Breedings What are they worth? Thank you, it does depend on which version it is and what kind of condition they are in. I’ve tried to list as many as I can above in this article. Please let me know if you cannot find the comic book you are referring to or need additional assistance. I have the death issue that just shows the tattered cape, is it worthless? 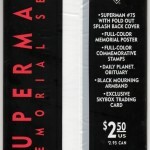 I have a Death of Surerman memorial set which is one copy of #75 sealed in a black plastic bag unopened and another copy in a plastic display case that should be in mint condition (it’s never been taken out). The one in the plastic case also has a numbered certificate of death. Both copies are signed by Dan Jurgens & Brett Breeding and seem to be one of a limited edition set, they’re numbered 6508/7500. Any idea how much this might be worth? Thank you for theinformation. I have the entire series starting in 93 of the death of Superman. What I did concerning special/collector editions was, I bought two copies. One to read and one to never open. Again, thank you for the information! 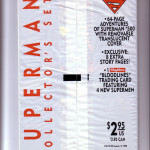 I just purchased the death of superman tpb (dc 1993) 1st edition #1, limited platinum edition with cbc grade 9.6 for $80 USD. Is that a good deal? It’s for my fiance and I don’t know much about comics. You got a fairly good deal, I’m sure you will make him happy with that gift! Thank you!